I have nothing against clone. I like a lot of 'em. Own a lot of 'em. But sometimes, vendors can be stupid. I urge you to ALWAYS do your research and know about the setup you're purchasing and STAY SAFE! 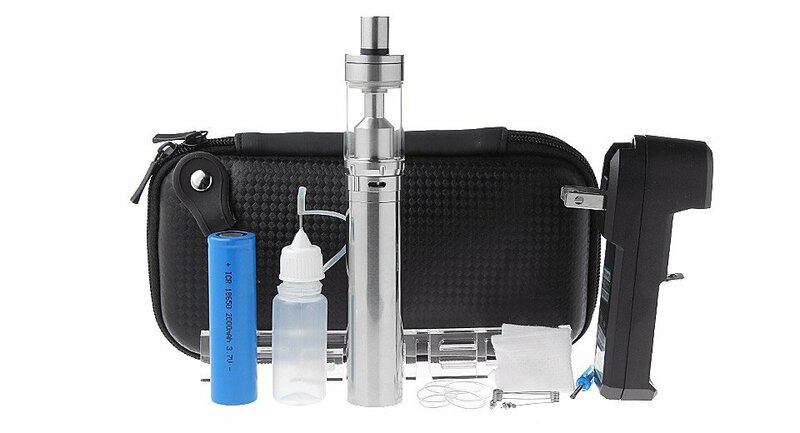 I urge you to follow the links and post a note to FastTech urging them to remove this kit (or any other kits that you find that you feel are unsafe) from the market.